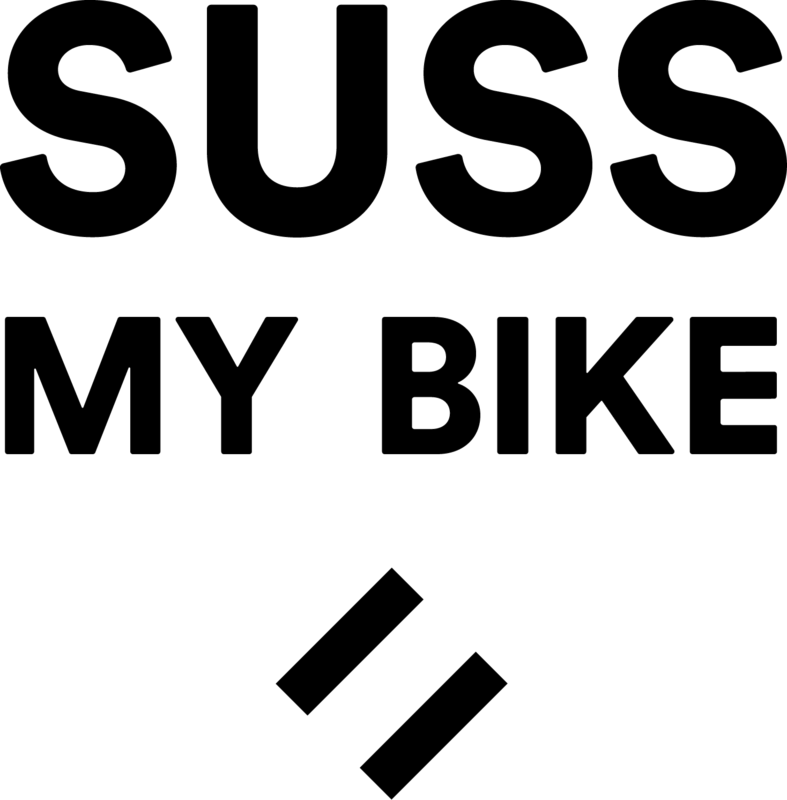 Here is a brief update on what has been going on here at SussMyBike. 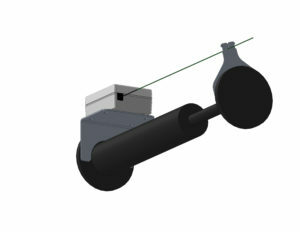 The main areas of focus are on finalising the mounts and the algorithms. Forks – The fork mounts are now going to be placed on the crown. This was always going to be a tricky proposition because of the taper many crowns have and their general curvature that makes it harder to get a good grip and fit.  Above is the image of the designs we are currently getting 3D printed for consideration. 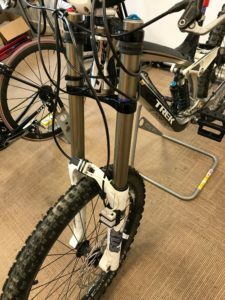 Shocks – On the shock front we have come up with a simple solution for the coil mount which we think will work, the air shock design still needs tweaking. 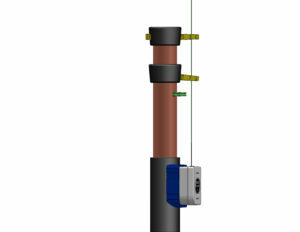 We are currently awaiting some materials to test out this design and are fairly confident it will suit many coil shocks. Algorithms – Mark is making some good progress with his analysis and is certainly good at the maths part. 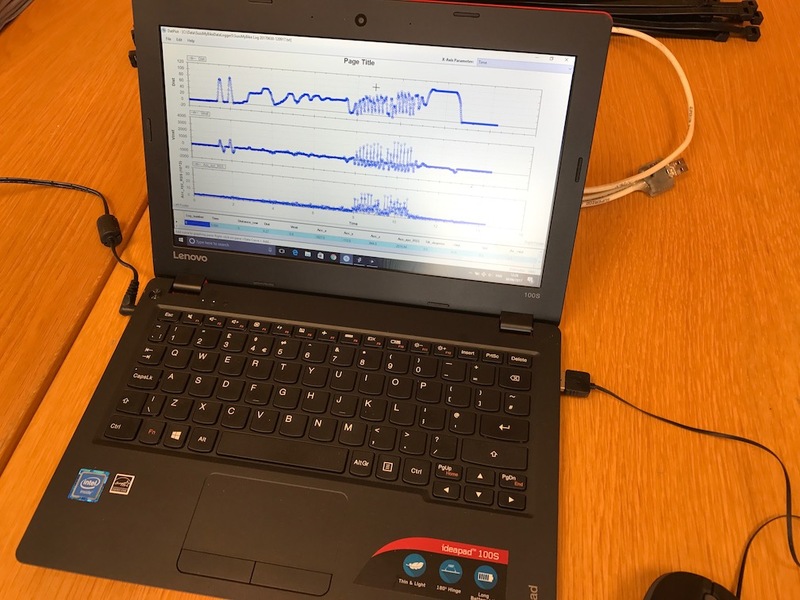 We are working closely with him on the coding side to translate his analysis into something a small low powered microprocessor can cope with! It’s looking good so far and we have made significant progress in this vital area of the product. User Interface – We have done some initial design for the app UI but are waiting to finalise the algorithms and decide what data that we will present to the user before settling on the final details. Timescales – We are still aiming fo the end of July to mid August. I hope that gives you a flavour of what we have been doing here.